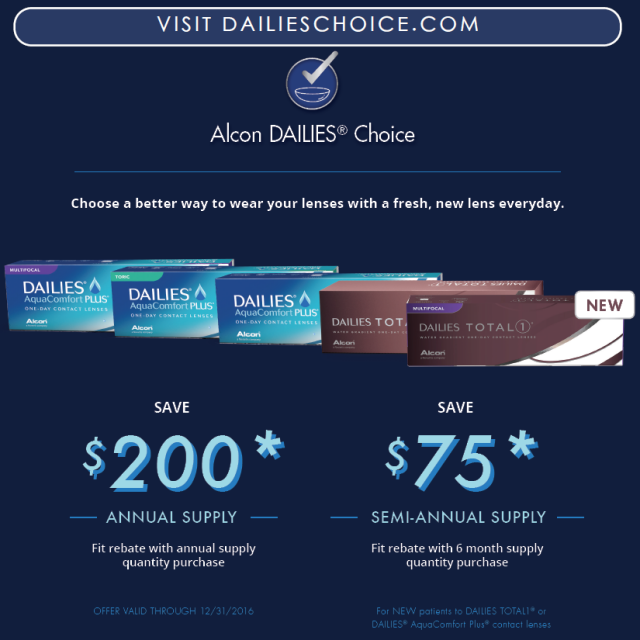 Once you have gotten your contact lens rebate, learn about how computer glasses can help your vision. Computer glasses are often equipped with special coatings or lenses that are made specifically to filter harmful blue light, so that it does not reach your eyes. You may need them if you spend hours looking at a screen. Learn more.